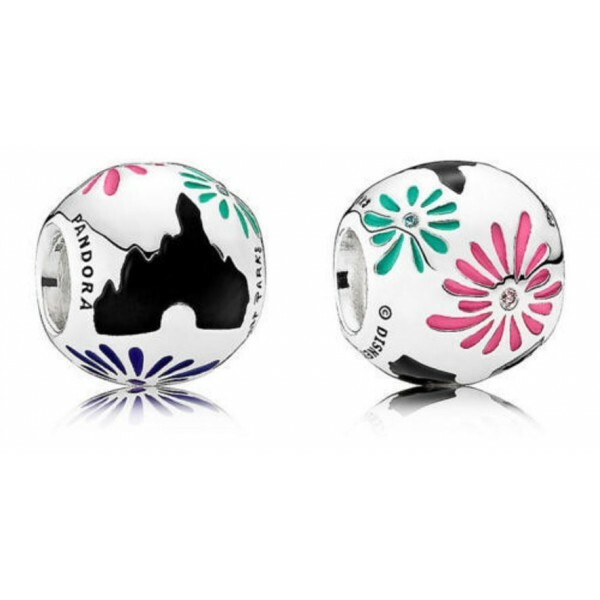 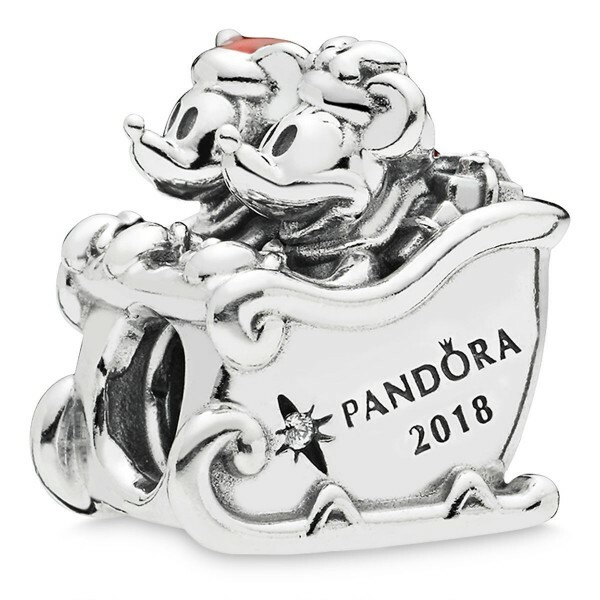 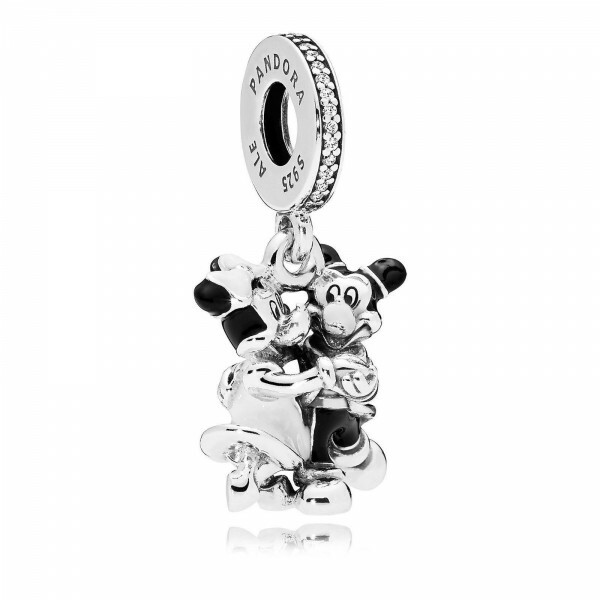 Jewellery company Pandora has extended its Disney partnership with a new multi-year deal for Disneyland Paris, bringing exclusive new editions of its popular charms, a new boutique and sponsorship of Disney Illuminations night-time spectacular. 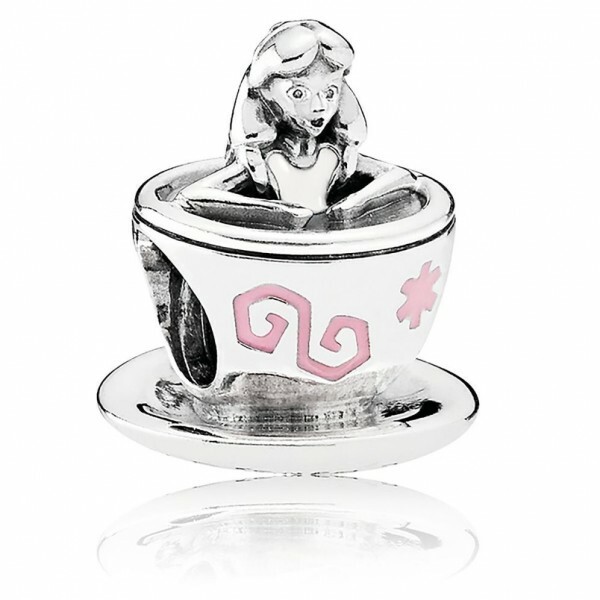 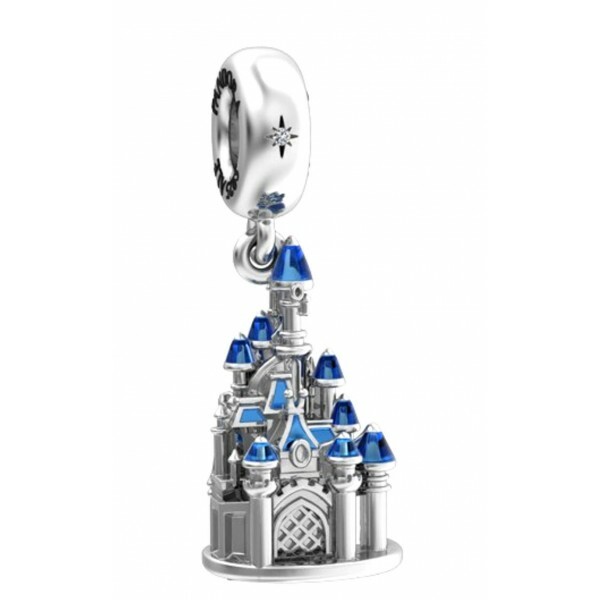 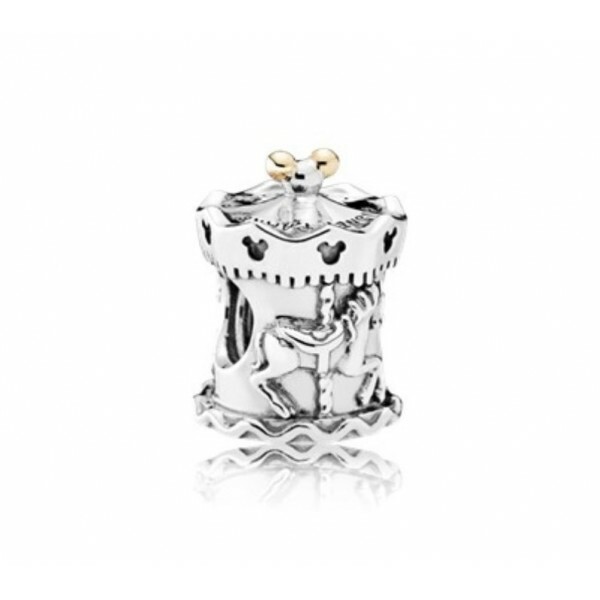 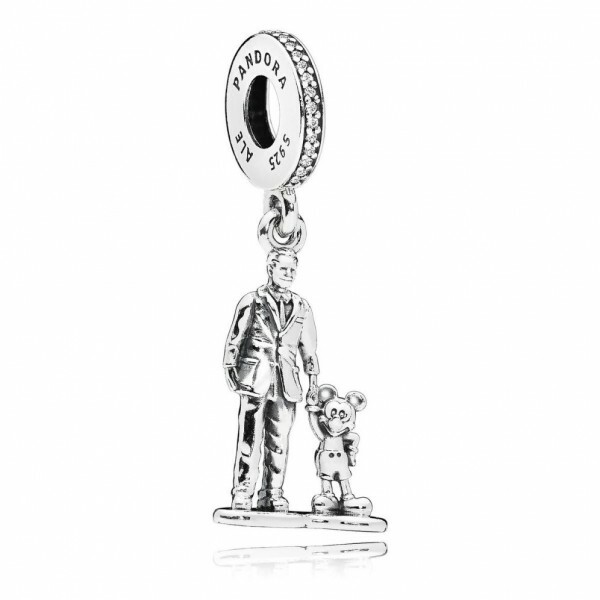 New charms exclusive to Disneyland Paris will naturally include Le Château de la Belle au Bois Dormant and Minnie Mouse next to the Eiffel Tower. 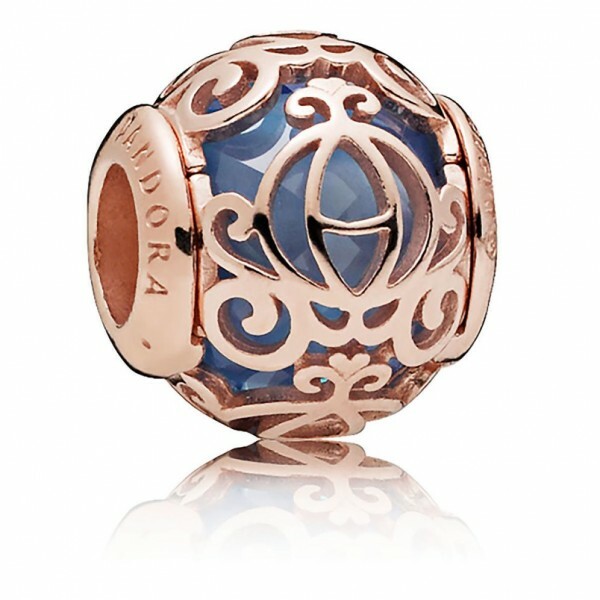 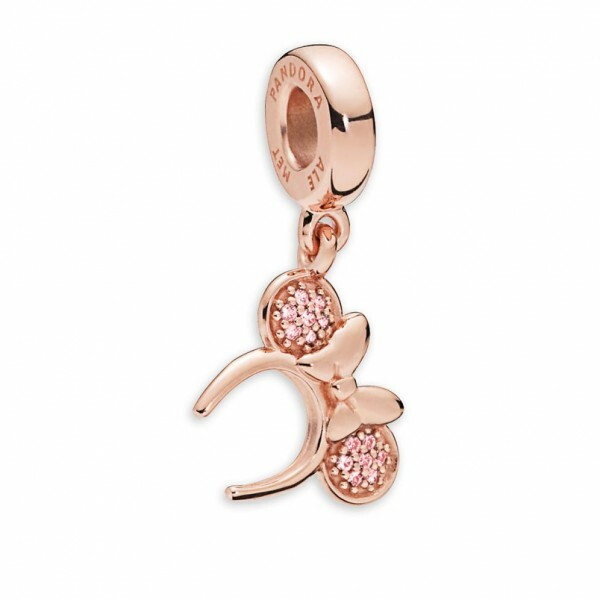 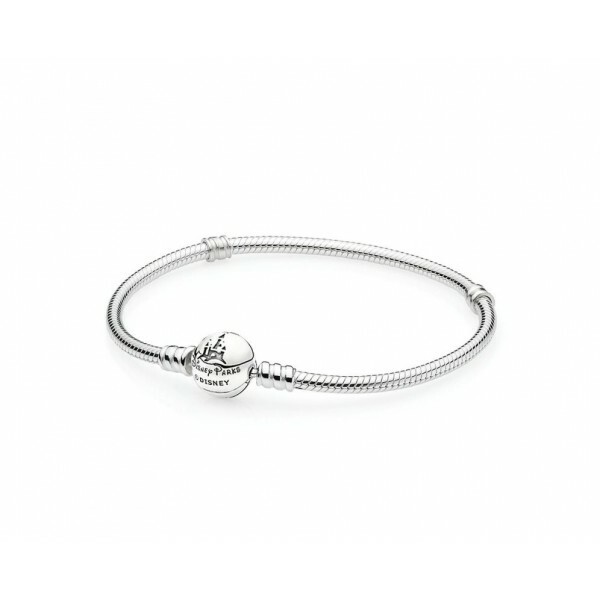 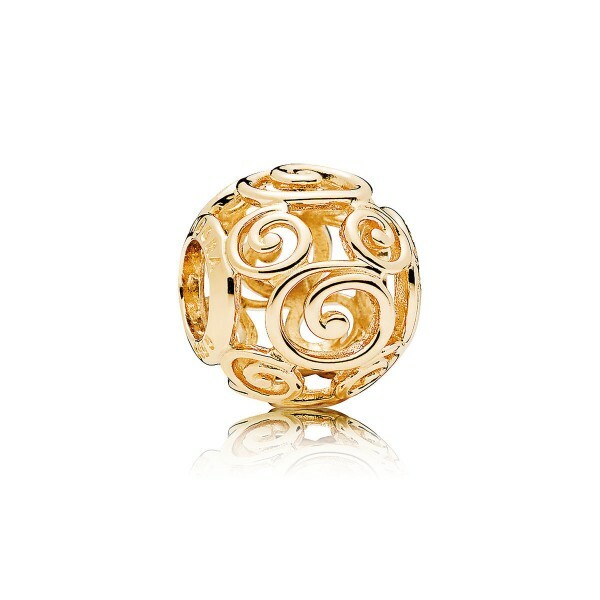 Mickey Mouse Gold Swirl Charm by Pandora Code: 4005 The intricate swirl design on this charm i.. 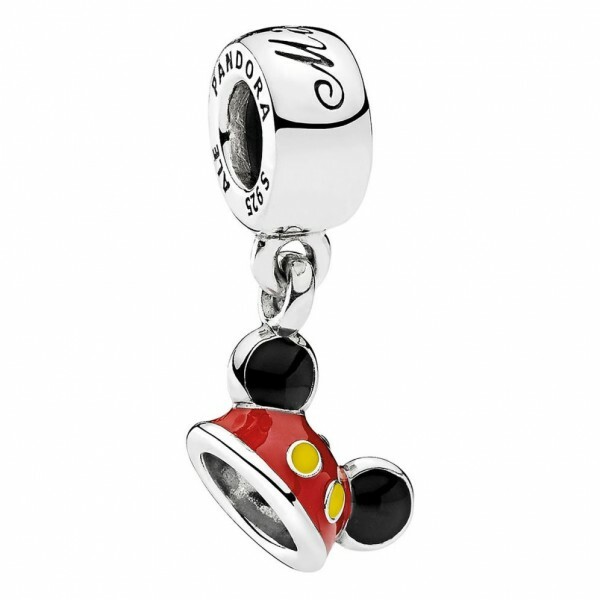 Wonderful World Bracelet by PANDORA - 19cm- 7.1'' Code:401 The perfect starting p..
Minnie Mouse Dangle Charm by Pandora Minnie adorably swings as a sterling silver dangle Pandora c..
Minnie Mouse next to the Eiffel Tower Charm by PANDORA Code: 412 Created especially ..
Disney Pandora Alice in Teacup Charm Code: 400 Give your PANDORA bracelet a refreshing additio..
Mickey Mouse ''Mickey Ear Hat'' Charm by PANDORA No visit to a Disney theme park ..
Fantasyland Carousel Charm by Pandora Code: 4006 This Carousel Charm will look majestic as it ..
Mickey and Minnie 2018 Christmas Pandora charm Code: 409 Disneyland Paris exclusive Mickey and..
Fantasyland Fireworks Charm by Pandora Code:402 You'll sparkle like the fireworks over the..